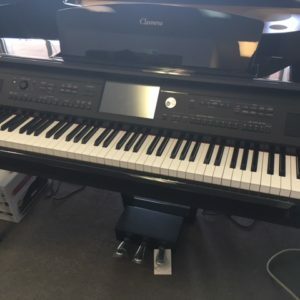 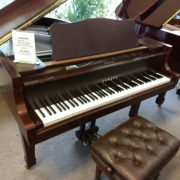 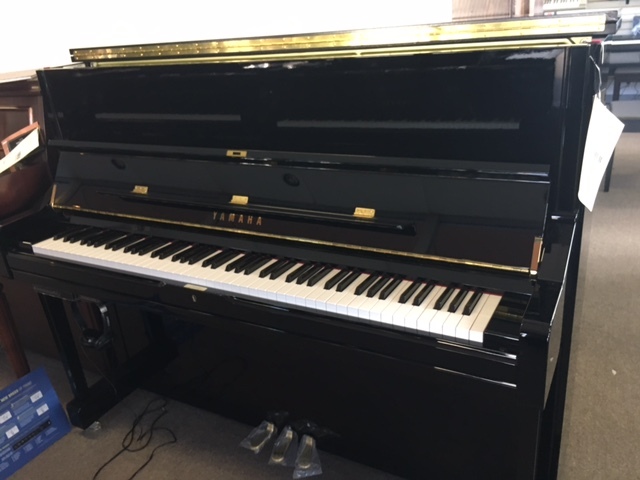 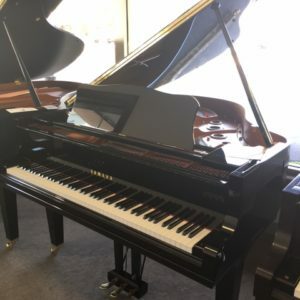 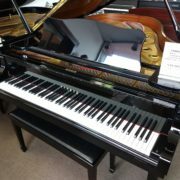 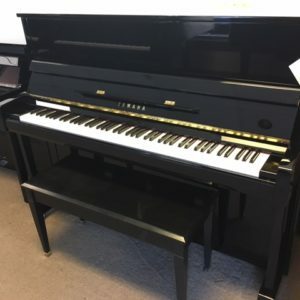 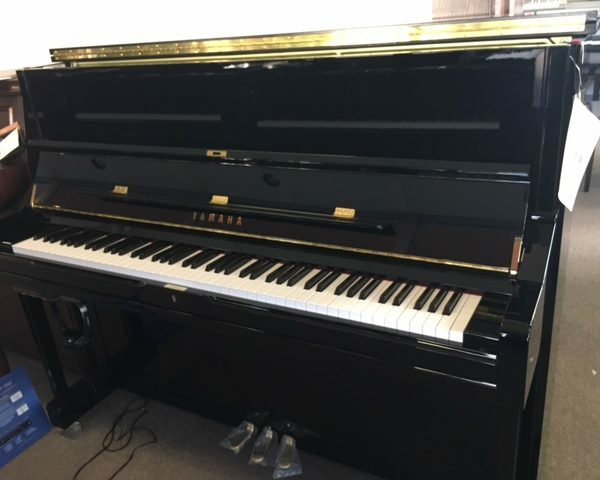 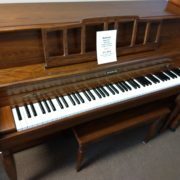 New Yamaha U1TA PE, 48″ Upright. 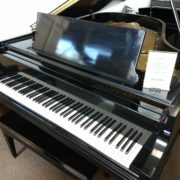 Polished Ebony. 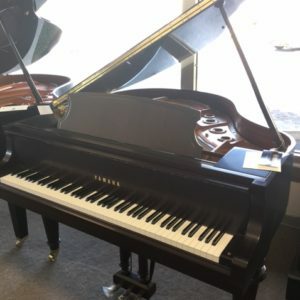 Call or come visit for price. 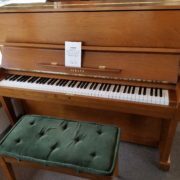 We are very competitive.